Pre-millennium modern classics are quickly becoming hot ticket items in the collector car world. Everyone is on the hunt for what will become the next generation of classics that we covet, and there’s quite the selection from the 1990s. From imposing 4x4s to popular Japanese sports models that took on the establishment, these intriguing cars from the era that brought us ‘The Fresh Prince of Bel-Air’ are becoming sought after. We all know about superstar cars such as the McLaren F1, but have you forgotten about the likes of GMC’s crazy Syclone truck? Here’s our top 10 modern classics from the 1990s. 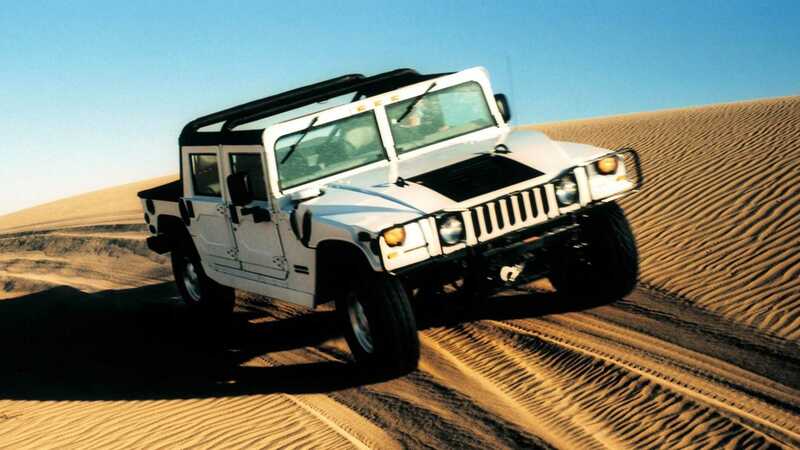 Based on the AM General M998 Humvee built for the American military, the H1 is the ultimate in excess. The civilian variant was spurred on by Arnold Schwarzenegger’s admiration for the 4x4 and was sold under the Hummer name from '92. Powered by a 6.2-liter diesel engine, it’s arguably the ultimate ‘go anywhere’ vehicle of the '90s. 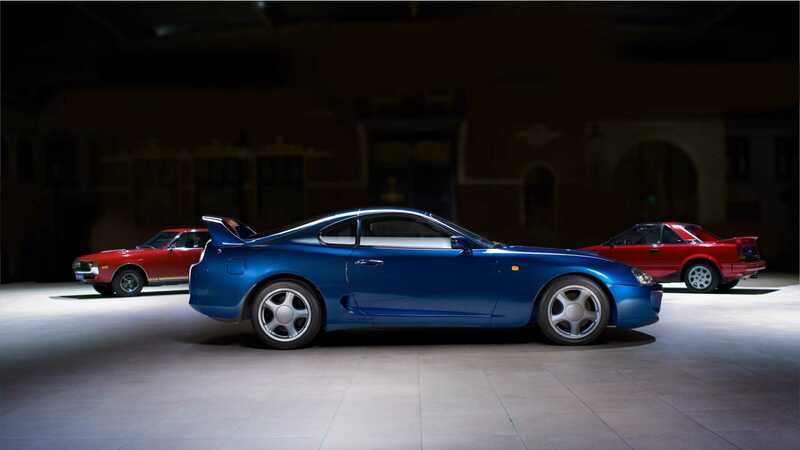 Several generations of Toyota Supra led us to this model, that has acquired a huge cult following. Star of tuner magazines, The Fast & The Furious, and now proving difficult to find, this Supra was a real fan favourite. From the factory you could choose from a standard 220-horsepower variant of the inline-six engine, or a potent 276hp twin-turbo performance variant. The fourth generation Supra featured some pioneering sports car tech including the use of lightweight aluminium components, and an advanced stability control. 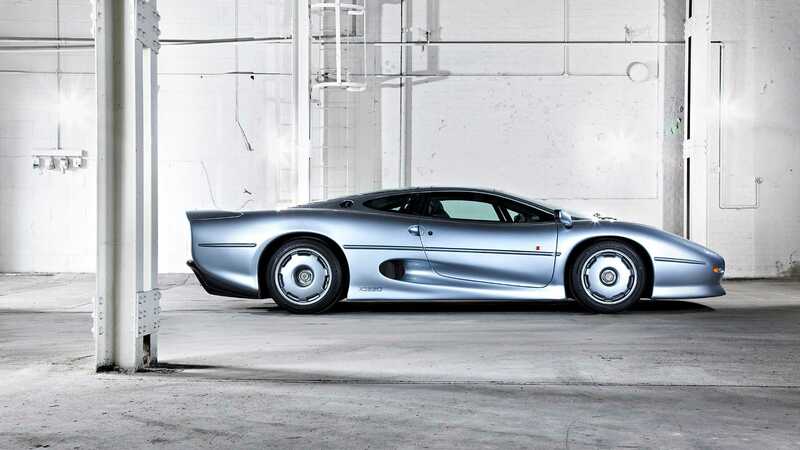 One of the most misunderstood supercars in history, the Jaguar XJ220 is a phenomenal machine. While it lacked the V12 and all-wheel drive originally promised, it did feature a turbocharged V6 that enabled it to become the world’s fastest production car of its day. At 212mph, you can not disregard this British icon. 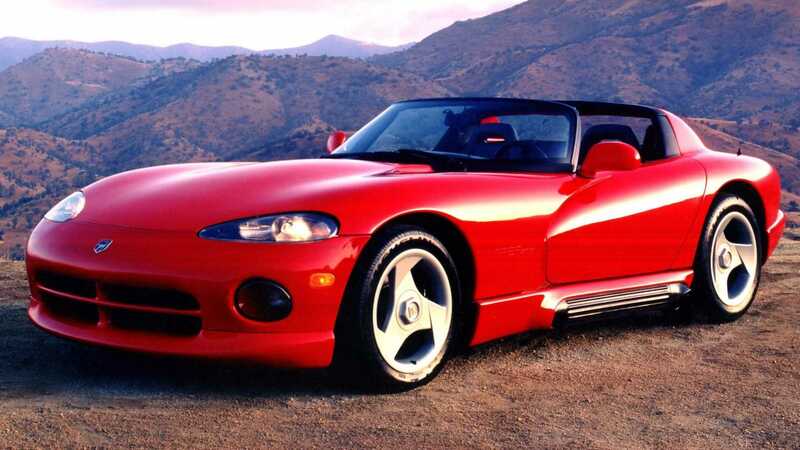 Designed as a modern-day Shelby Cobra by the Chrysler Design Center, the Dodge Viper is one of the most iconic cars to come out of America. Powered by a fearsome V10 engine and coming standard with a widow-maker reputation, this first generation car began production in '91. 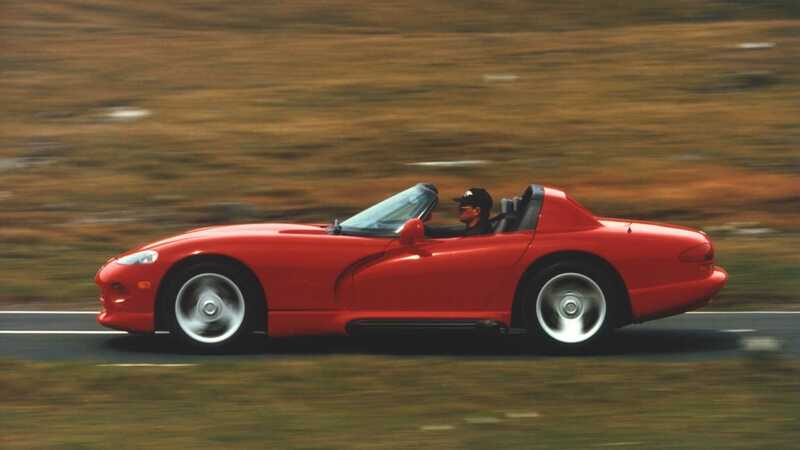 Sadly, after five generations and a rebranding of this sports car, the last Viper rolled off the production line in 2017. 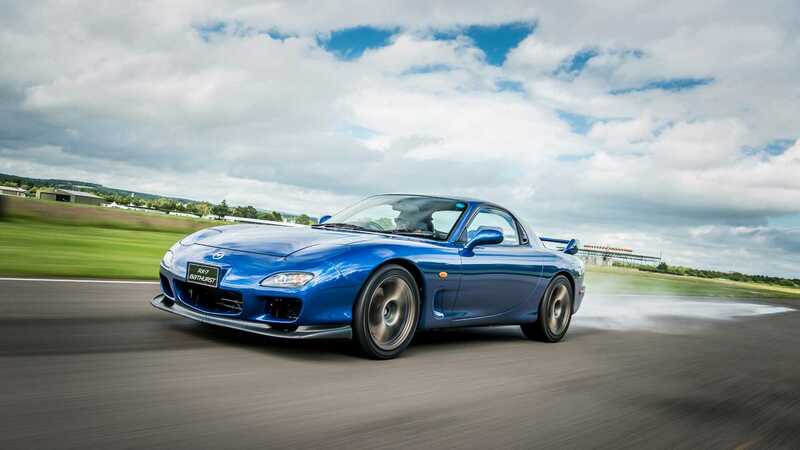 The third generation Mazda RX-7 is a very special car with its turbocharged rotary engine and lightweight construction. While quietly styled, this car’s performance more than made up for any lack of visual theatre. The most coveted RX-7 is the Spirit R, which served as a final 276hp farewell to the RX-7 and made up the final 1500 cars produced. The limited run models were divided into Type A, B, and C, with ‘A’ cars being the most performance focused. 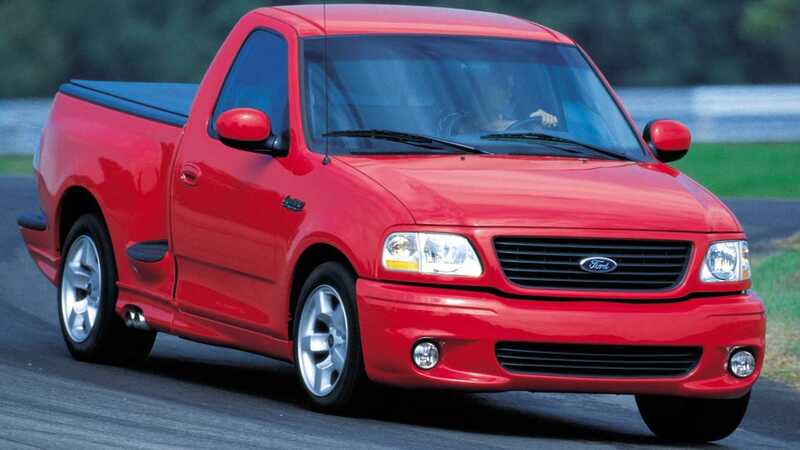 In '99 Ford created a supercar with a flat-bed in the form of the F-150 Lightning. Powered by a supercharged 5.4-liter engine with 360hp at its disposal, this truck could outgun some serious sports cars of the era. 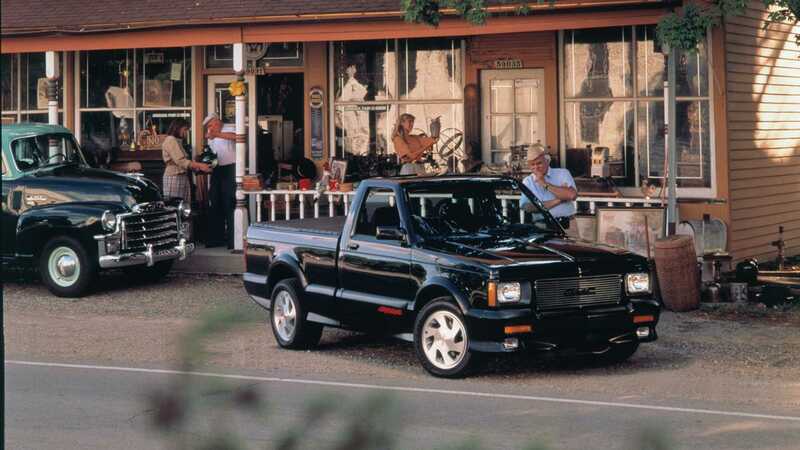 When introduced in '91, the GMC Cyclone was the fastest standard production pickup in the world. Its turbocharged 4.3L engine and all-wheel drive system could get this bonkers vehicle from 0-60mph in just 4.3 seconds. That's enough to equal a Ferrari 348! 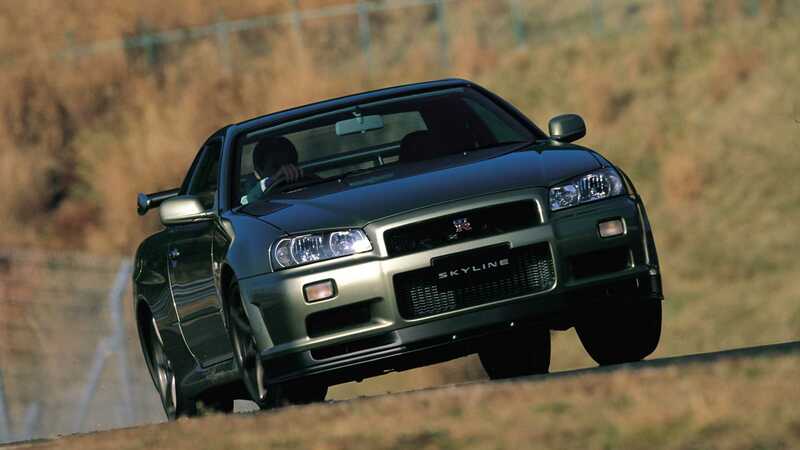 Just sneaking into the '90s with its launch in '99, the R34 Nissan Skyline GT-R is Japanese royalty amongst enthusiasts. Using some pretty advanced technology for its time, all-wheel drive, and a twin-turbocharged inline-six, this coupé punched well above its weight. 0-60mph in just 4.8s and a top speed of 165mph made it one of Japans fastest exports. Owners of Porsches and Ferraris quickly formed a disliking toward the Skyline that provided superior performance at a far lower price. 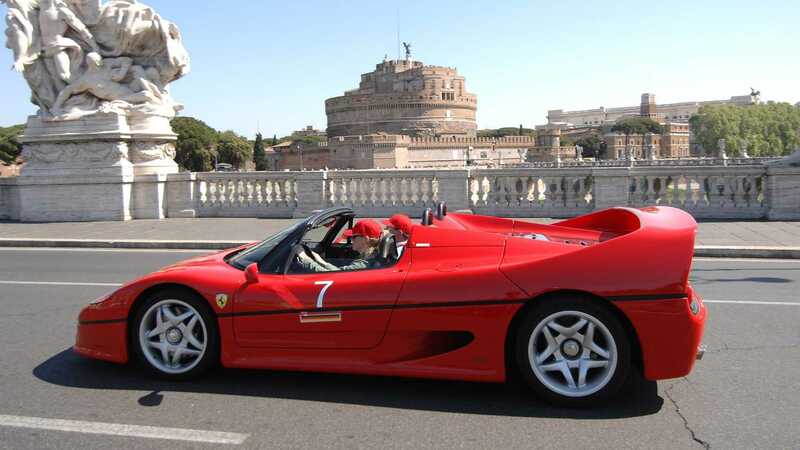 Some people don’t give the F50 the respect that it deserves. Sure, the legendary F40 was always going to be a tough act to follow, but the F50 was packed full of the Formula 1 performance tech of its day. In fact, the car even possesses a F1 derived V12 engine. The supercar was built with a carbon fiber tub to keep weight low and rigidity high, it maintained a manual gearbox, and hosted innovative pushrod suspension. Just 349 examples of this exotic convertible supercar were ever built, making it far rarer than an F40 or Enzo. 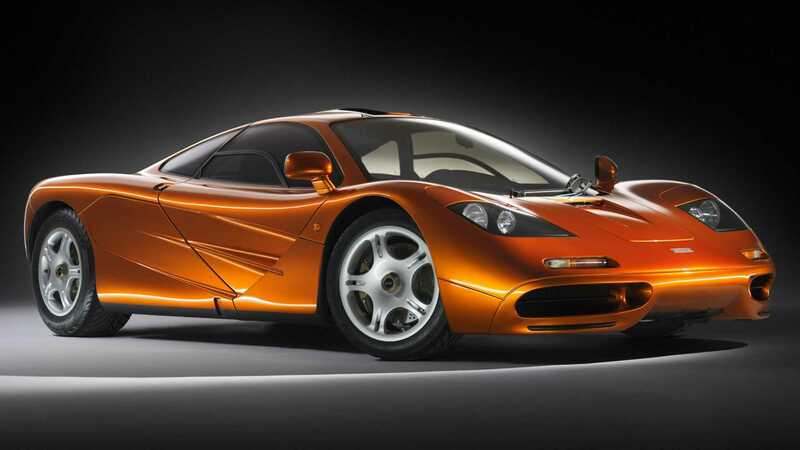 The McLaren F1 is an era-defining supercar that set the benchmark so high that it held the record for world’s fastest production car for over a decade. This marvel was the brainchild of Formula 1 designer Gordon Murray who persuaded Ron Dennis that a McLaren road car would be a good idea. In many ways, this car cemented his legacy as one of the world’s greatest automotive designers. Power came from a BMW 6.1L V12 engine that gave the F1 an output of 618hp, while a motorsport-derived carbon tub kept weight to a minimum. This supercar, that put the driver in a central position, reached a top speed of 240mph.